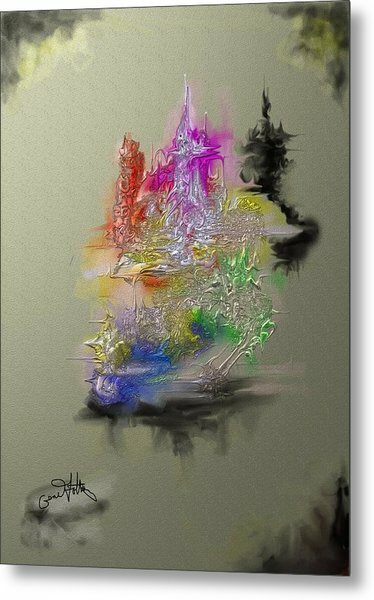 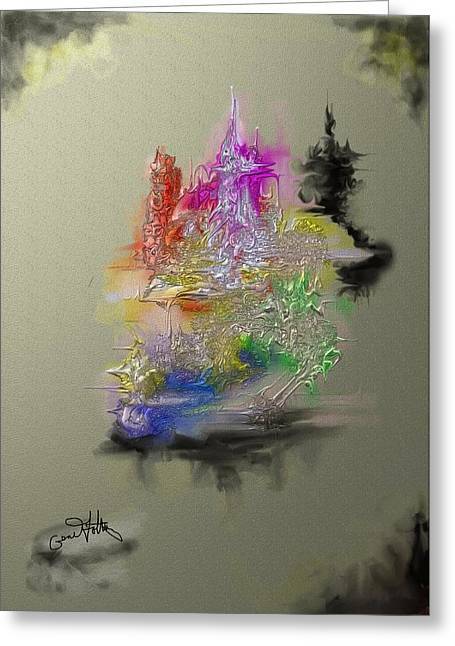 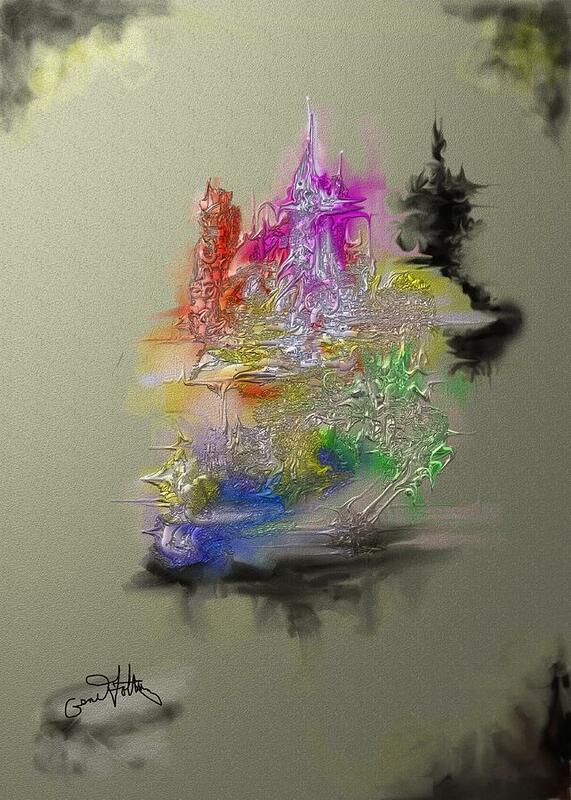 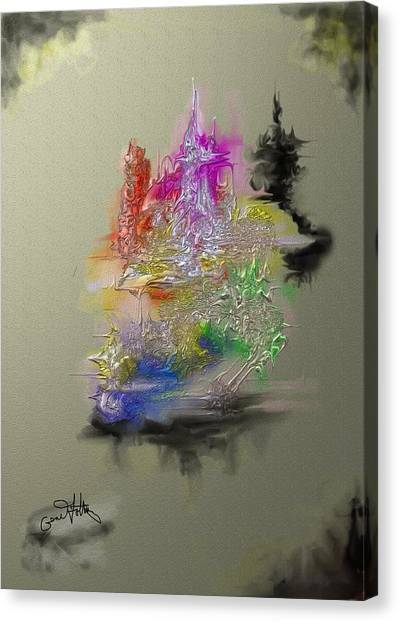 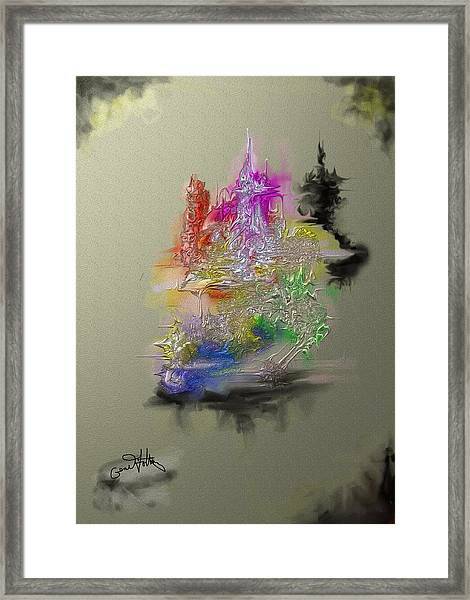 Colorful Ships is a painting by Eugene Foltuz which was uploaded on January 20th, 2013.
painting abstracts is like "As Forest Gump" would say "You never know what your going to get." I got "Colorful Ships"
There are no comments for Colorful Ships. Click here to post the first comment.